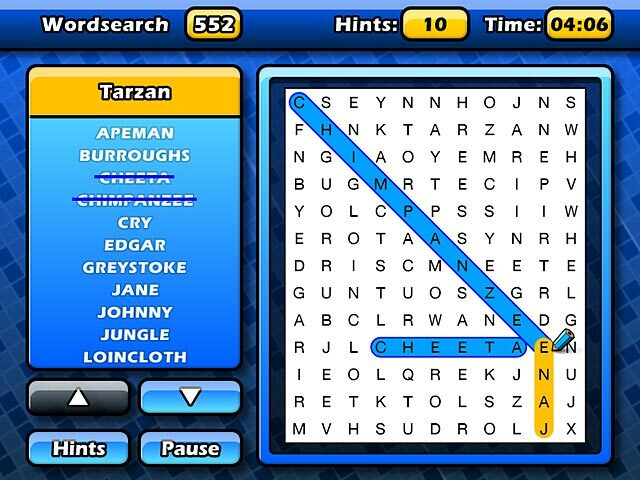 Visit Puzzler World and enjoy different Puzzle types like Wordsearch, Fitword, Sudoku, and many more! 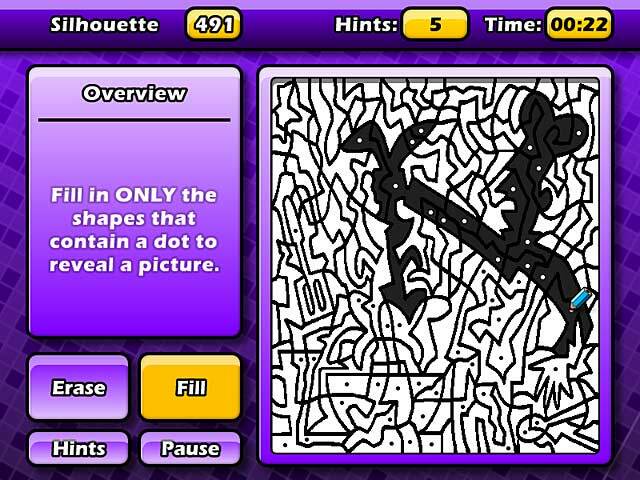 Tackle the Quickplay mode for a quick Puzzle fix, or take on Challenge mode to unlock even more game types. Use hint tokens when things get too tricky and master the different types of gameplay to discover the bonus Puzzle modes. 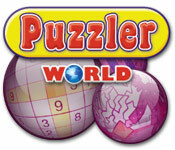 Immerse yourself in Puzzler World and put your brain and wits to the test!